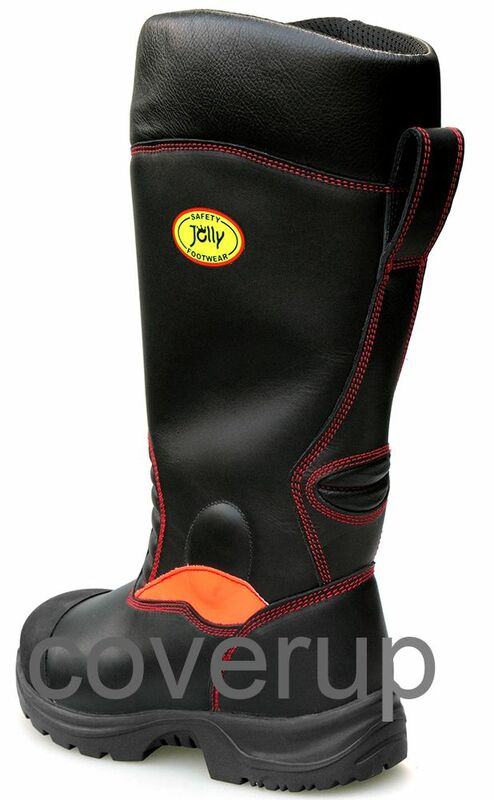 These Jolly leather firefighter boots are made to exceptionally high safety standards. 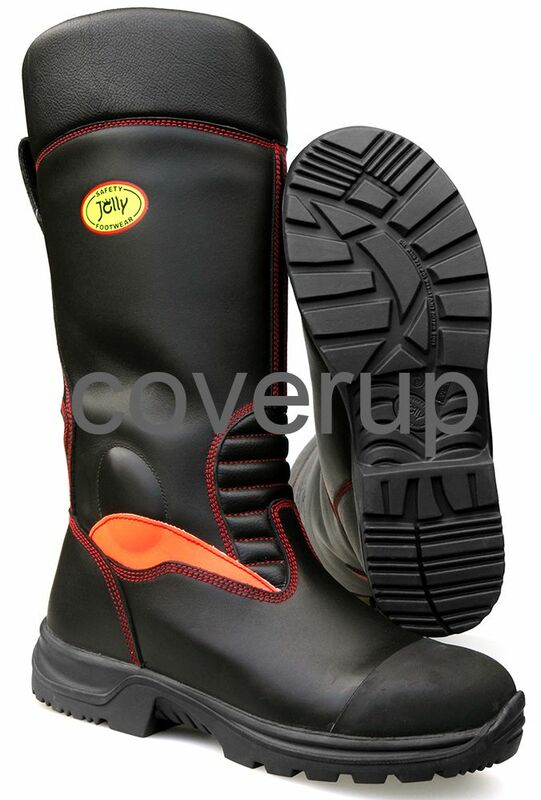 Apart from being superb for firefighting, they are the ultimate rigger boots to keep your feet safe, comfortable and dry on site. 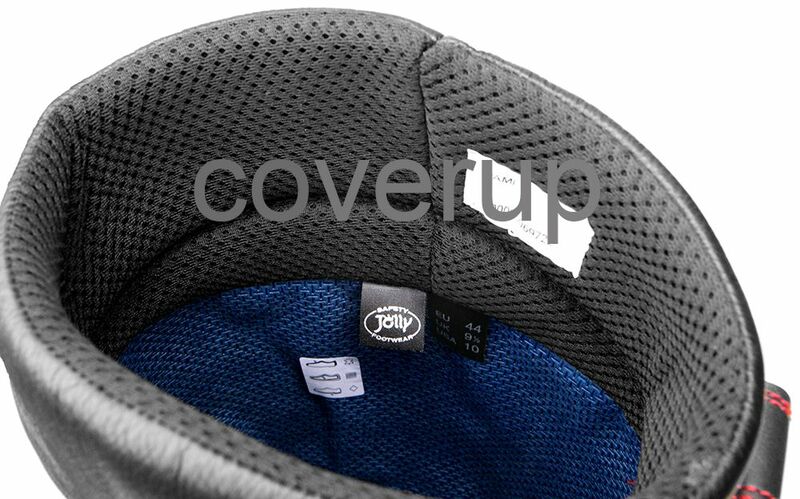 They are fully Crosstech lined so are 100% waterproof and breathable. The heat insulation (sand bath test) is 30% higher than the European Standard EN15090 6.3.1 requirement. The sole bonding strength is 90% higher than the European Standard EN ISO 20345 5.3.1.2 requirement. The energy absorption in the heel area is 100% higher than the European Standard EN ISO 20345 6.2.4 requirement.